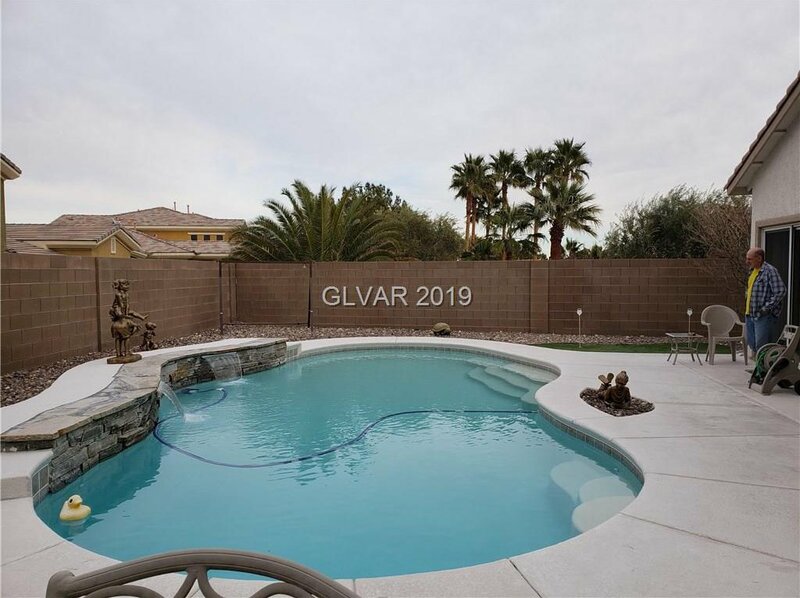 A rare single story home with a pool in Summerlin! 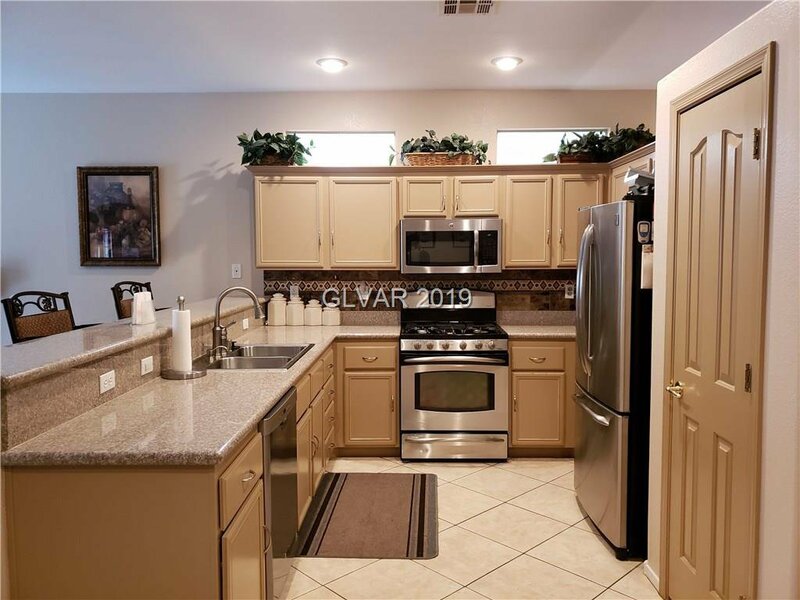 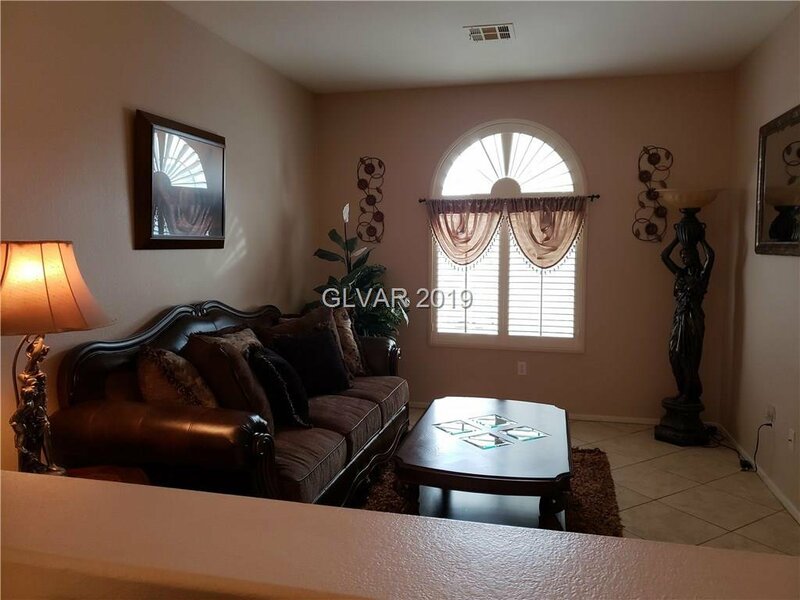 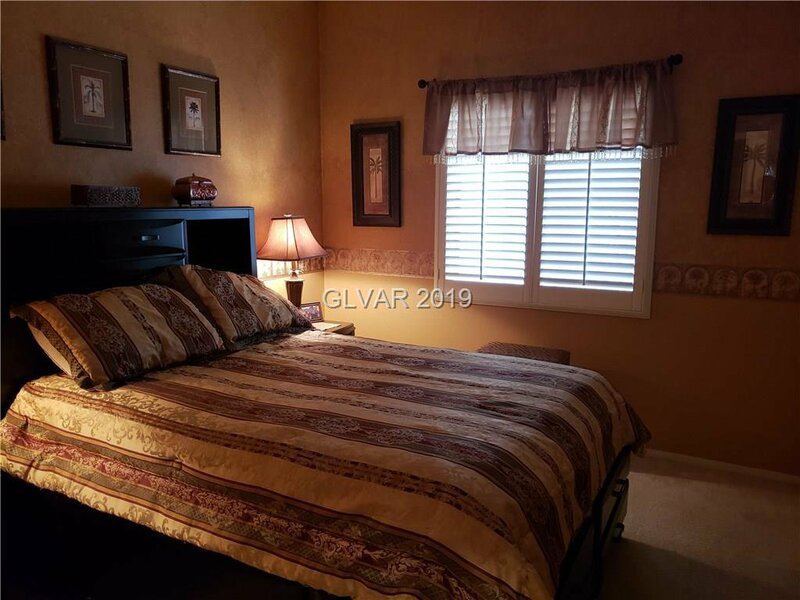 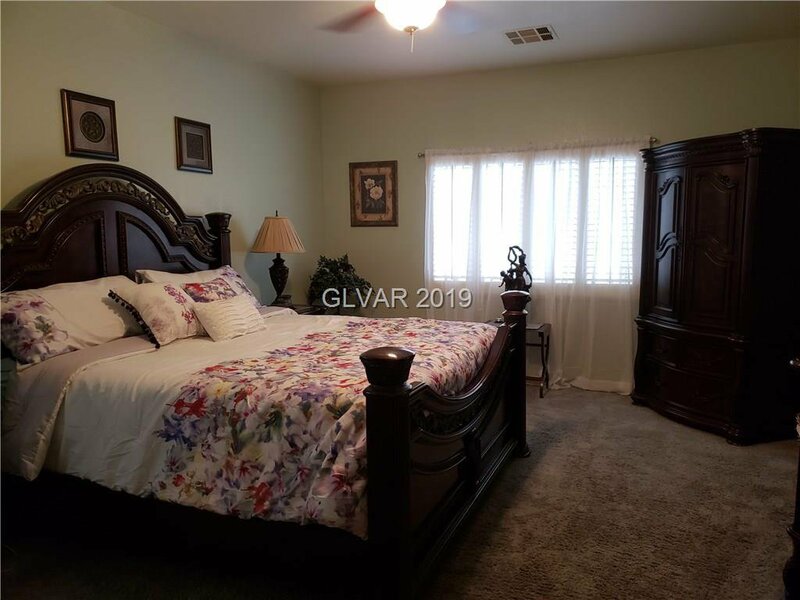 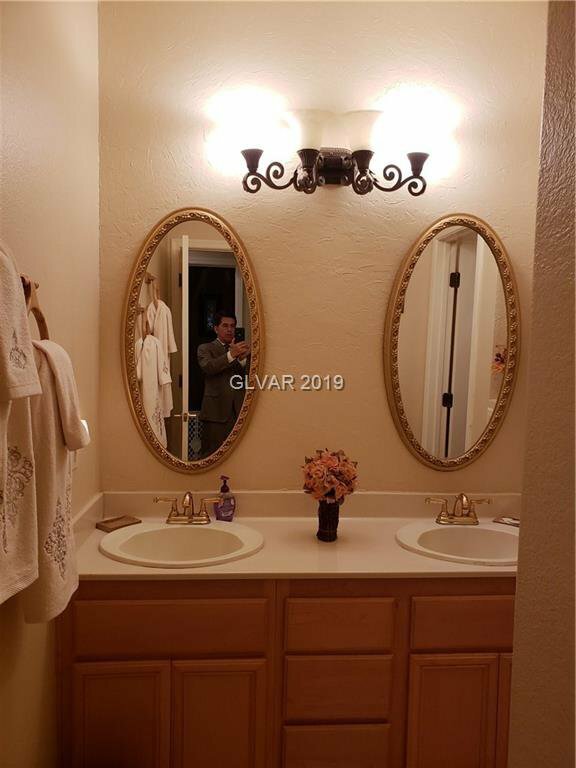 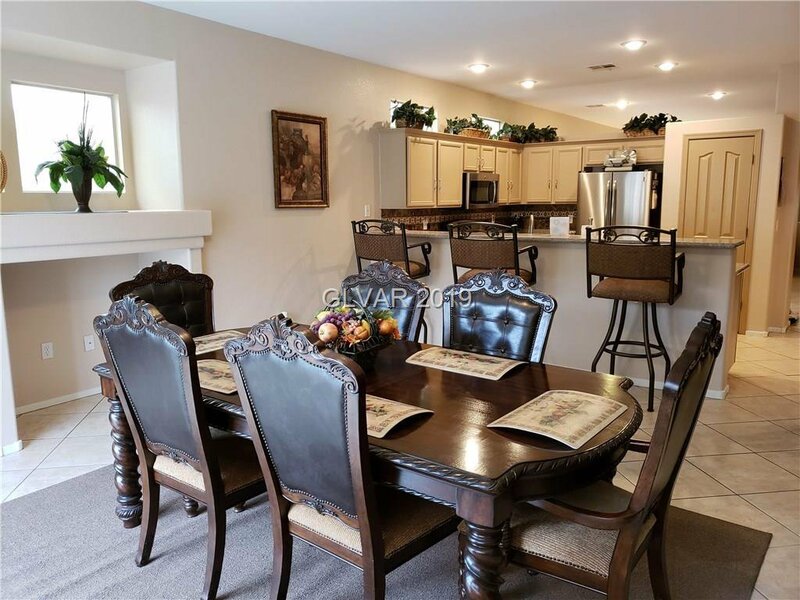 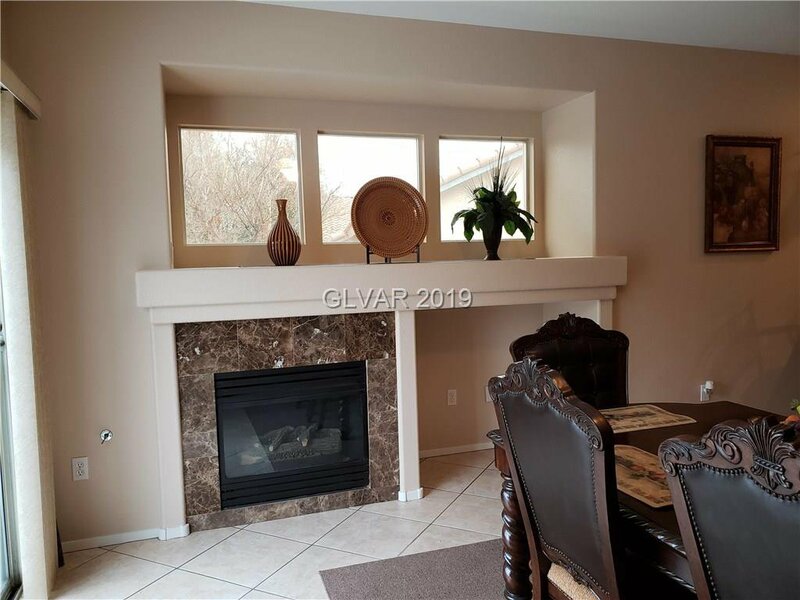 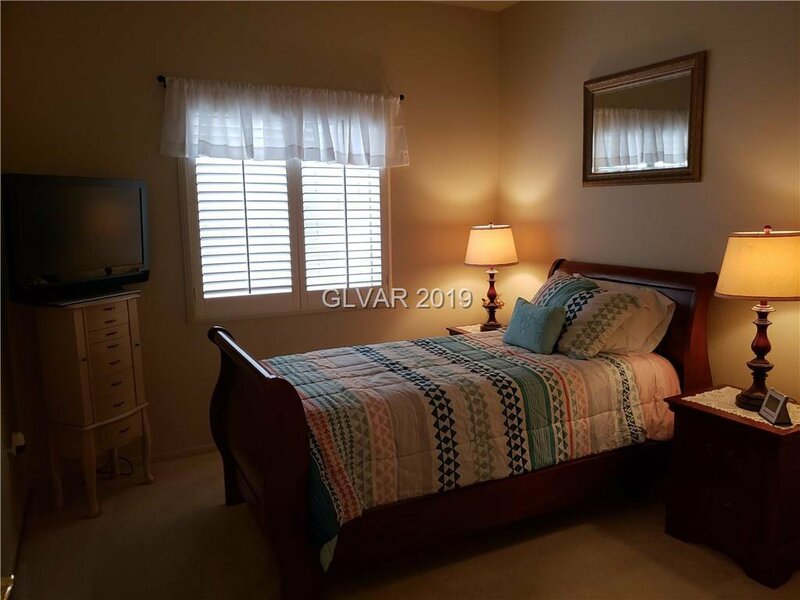 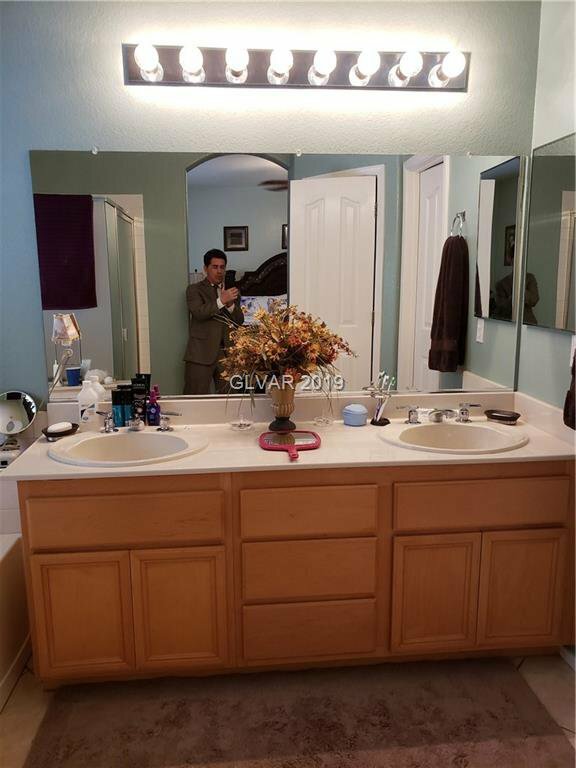 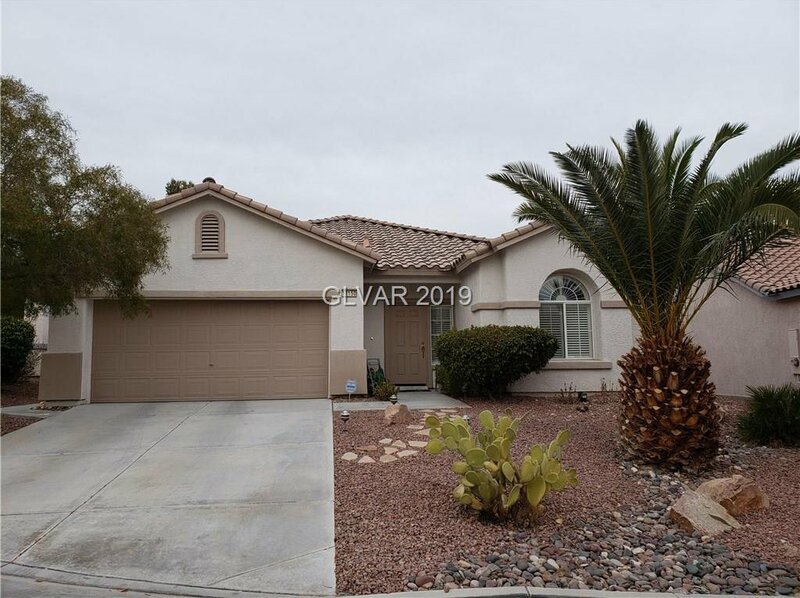 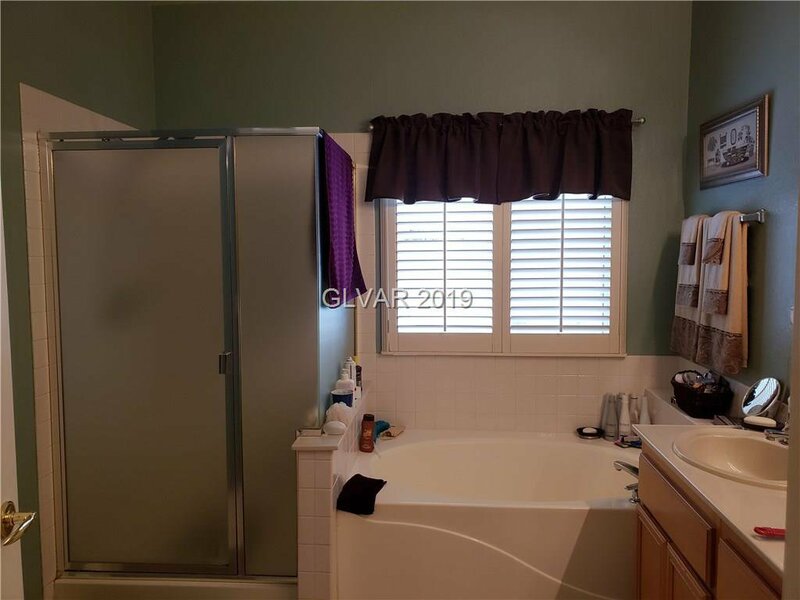 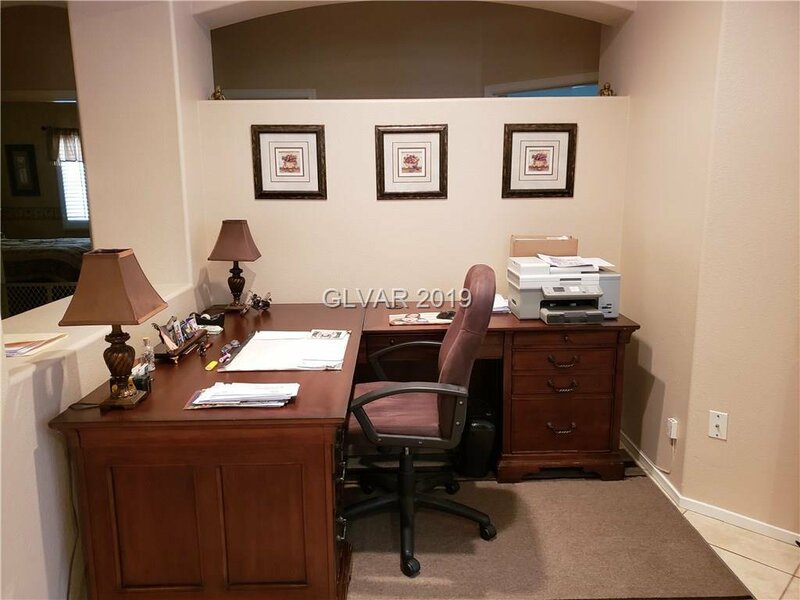 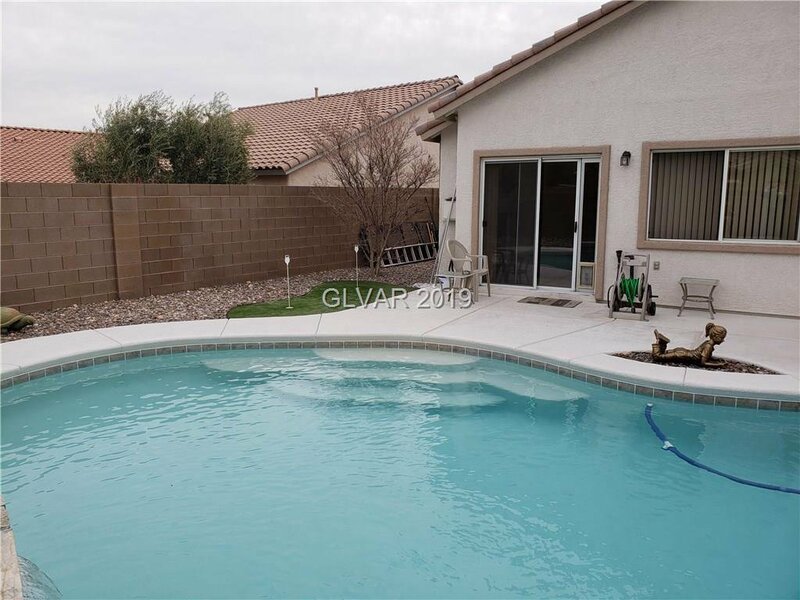 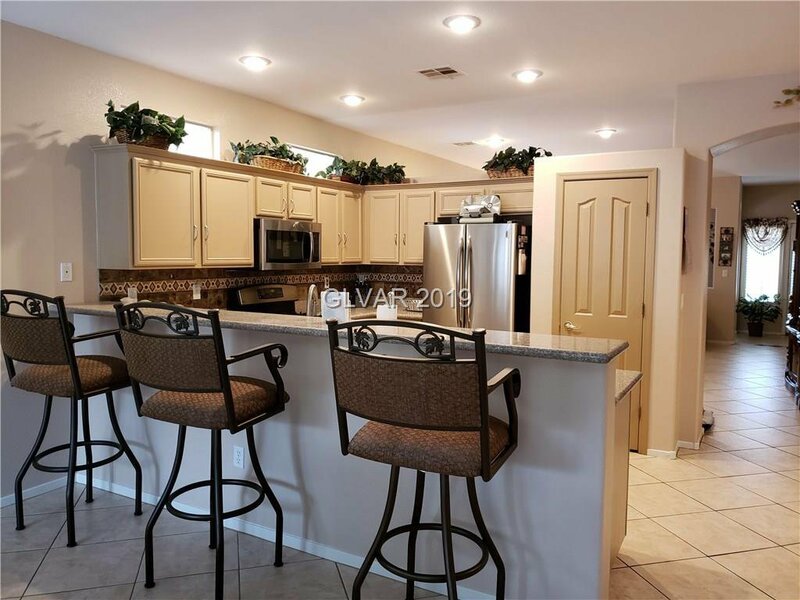 This home is highly upgraded, with granite counters, tile, two-tone paint, has 3 bedrooms,a den, an office area, and is immaculately maintained.A large backyard features a sparkling pool, putting green, and cobblestone area for grilling. 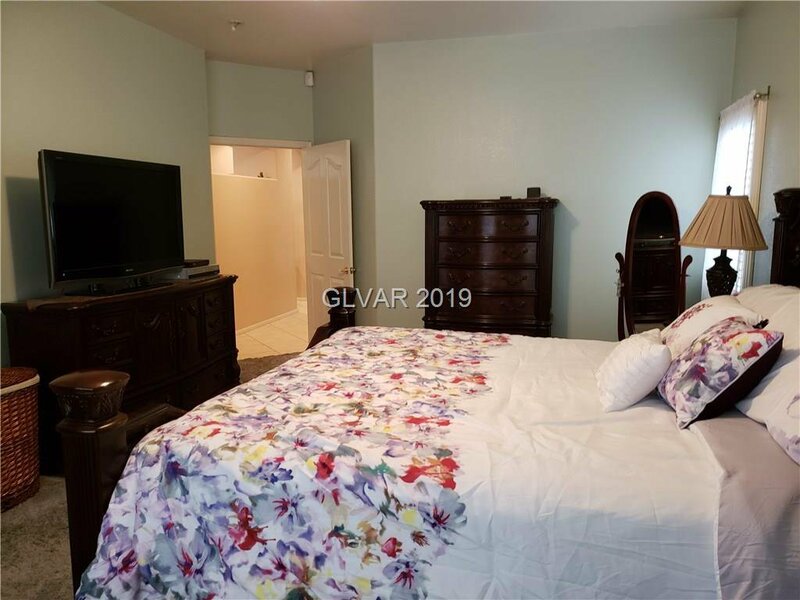 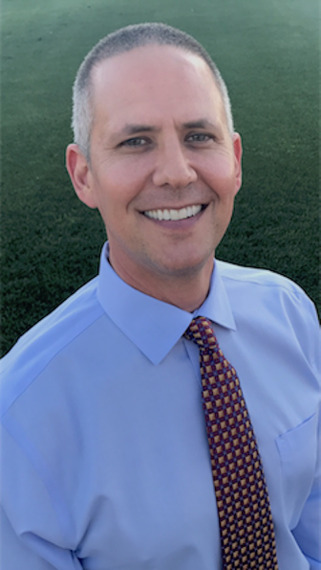 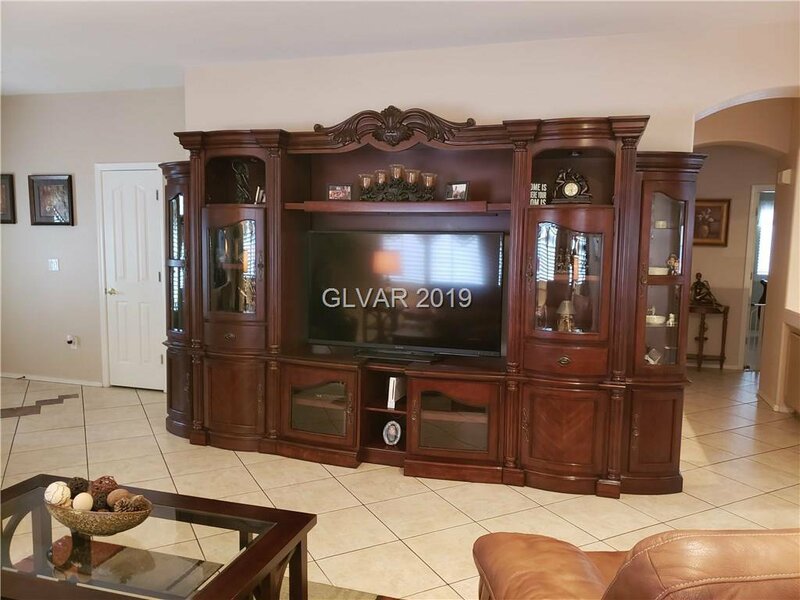 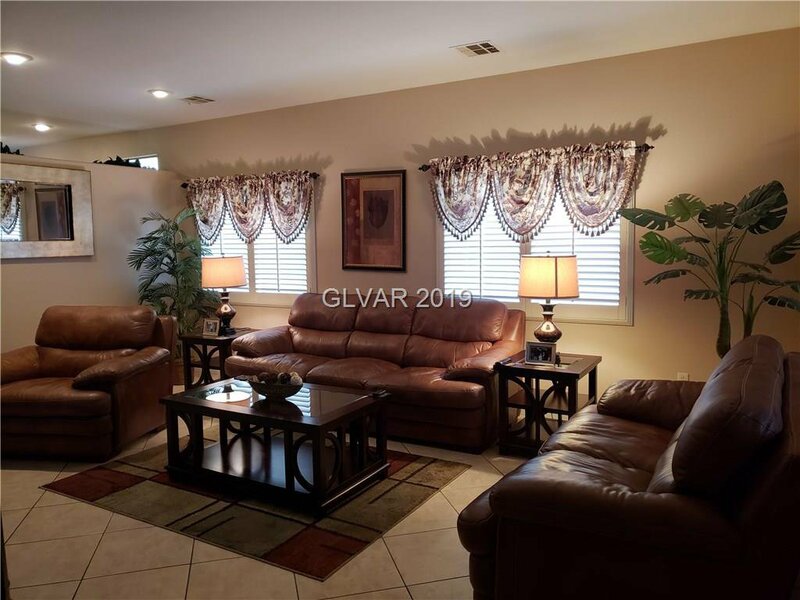 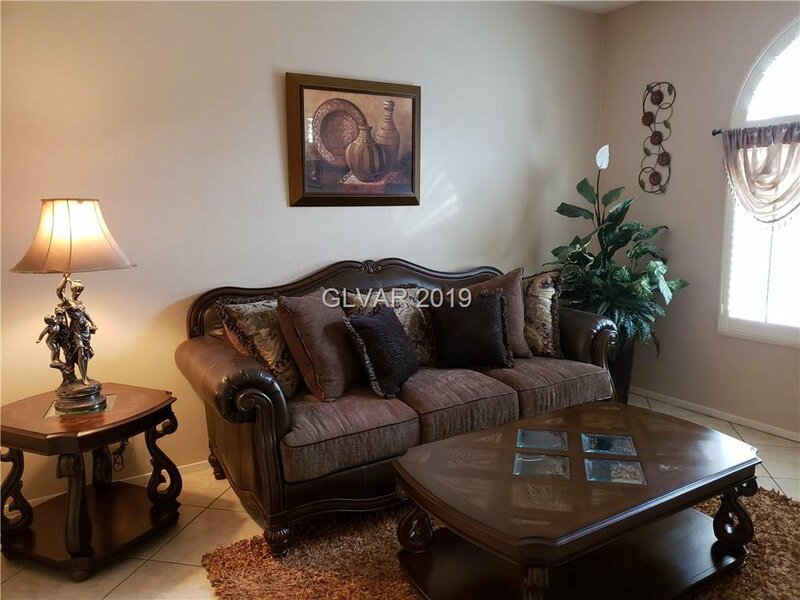 There are truly exceptional furnishings, that the owner is desiring to sell at a discount.If one is looking for a fully furnished home, this would be tremendous. 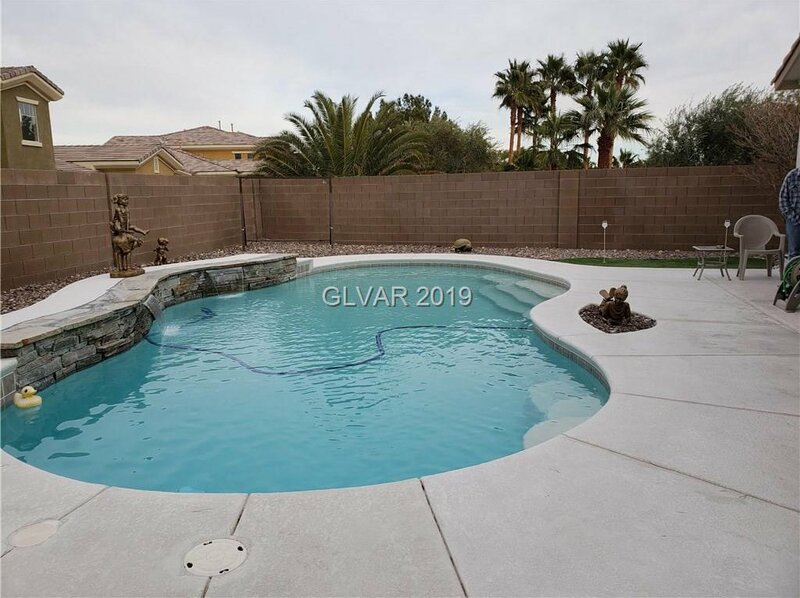 Listing courtesy of Hecker Real Estate & Develop.